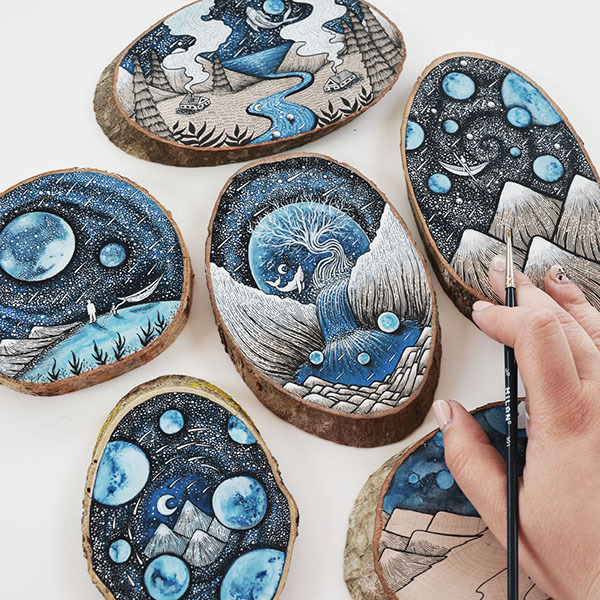 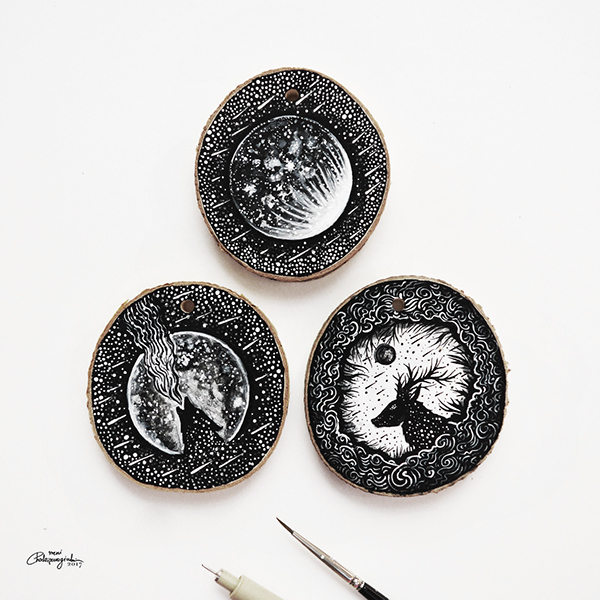 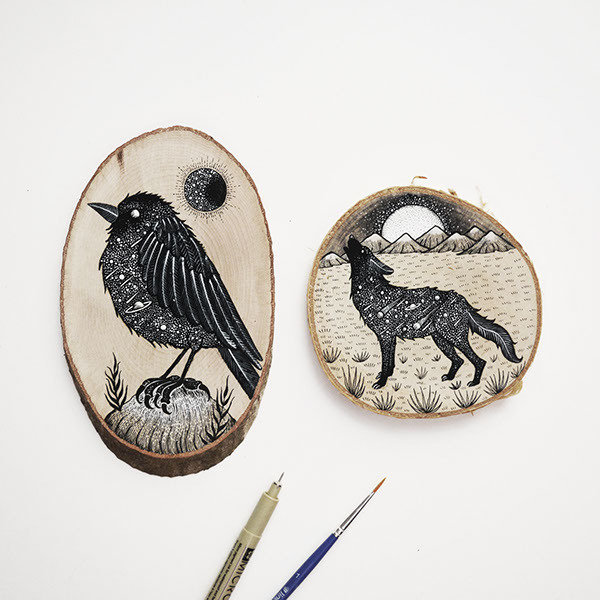 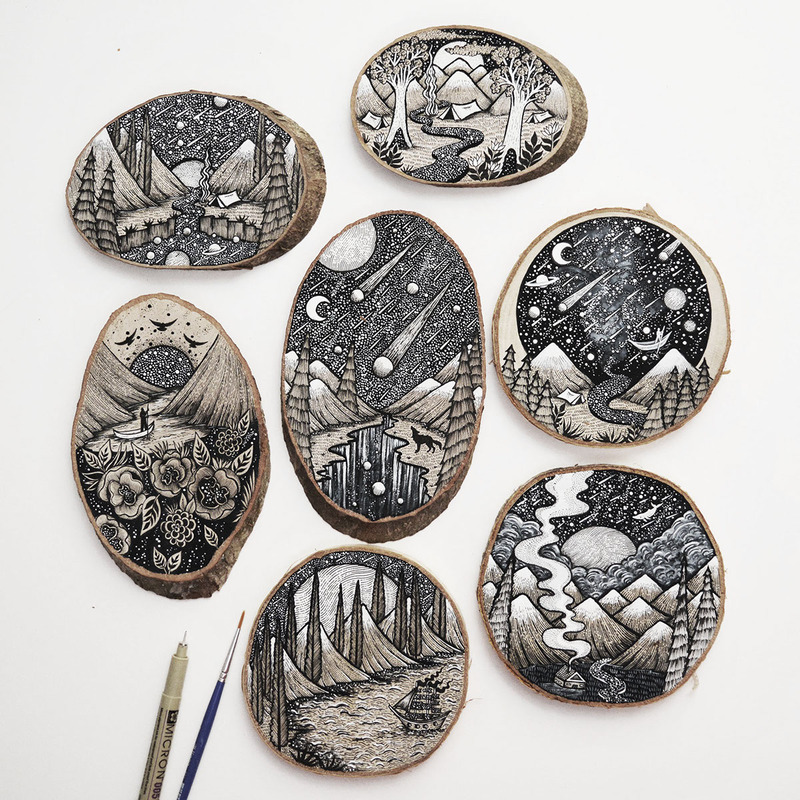 In this next series of wood illustrations I explore more on the subject of nature, as well as other elements. 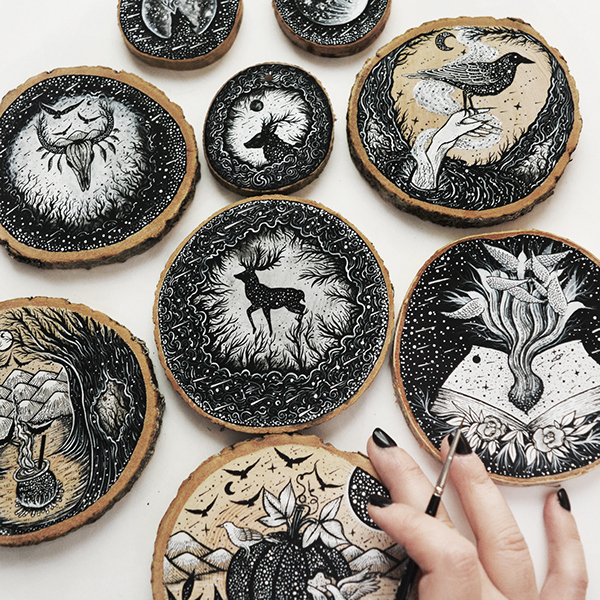 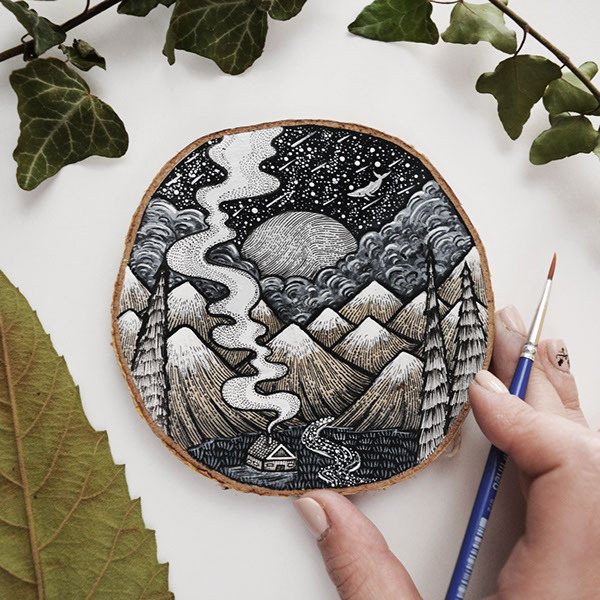 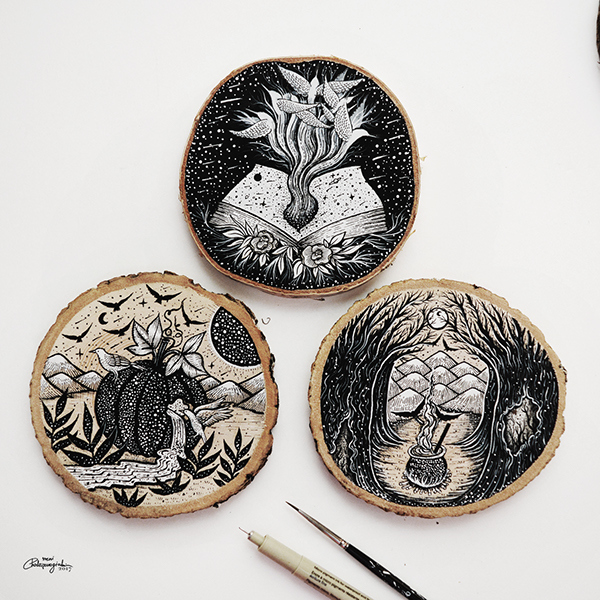 Here I present a collection of Wood Cut Illustrations created through out 2017. 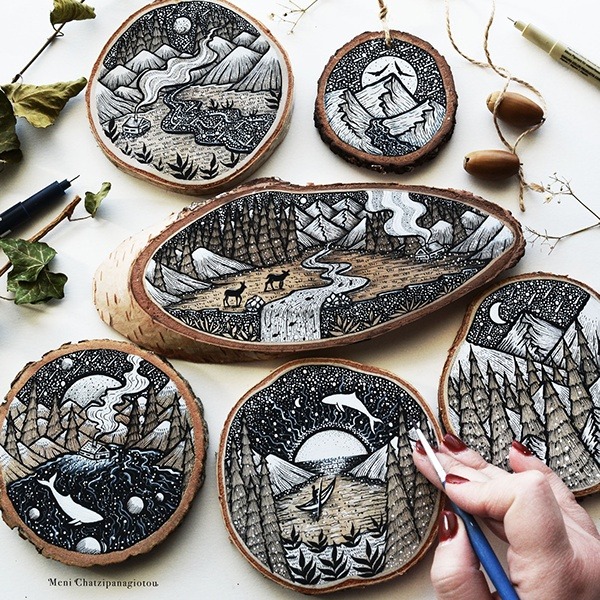 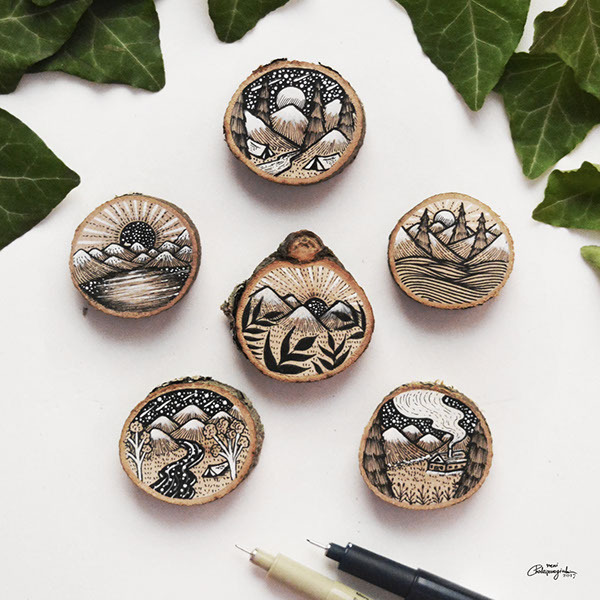 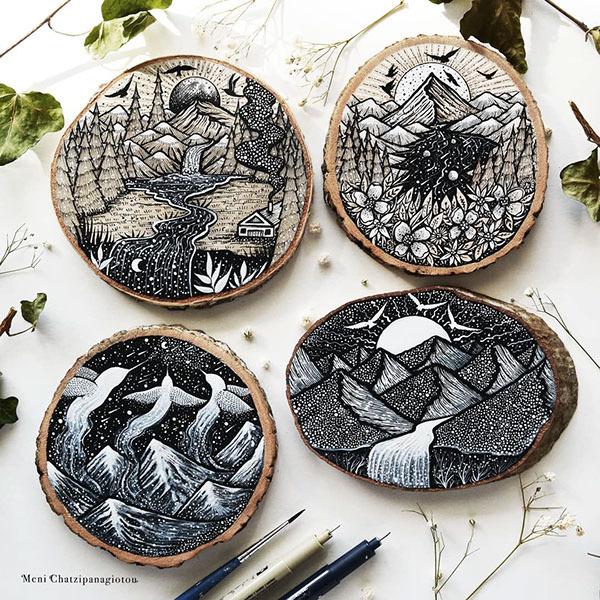 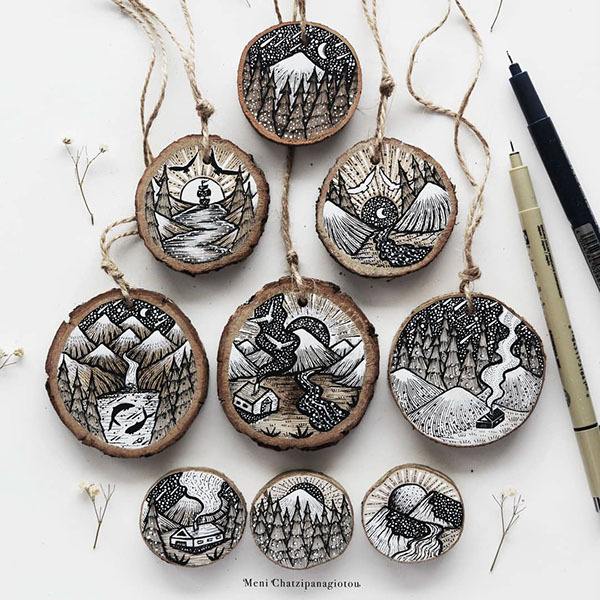 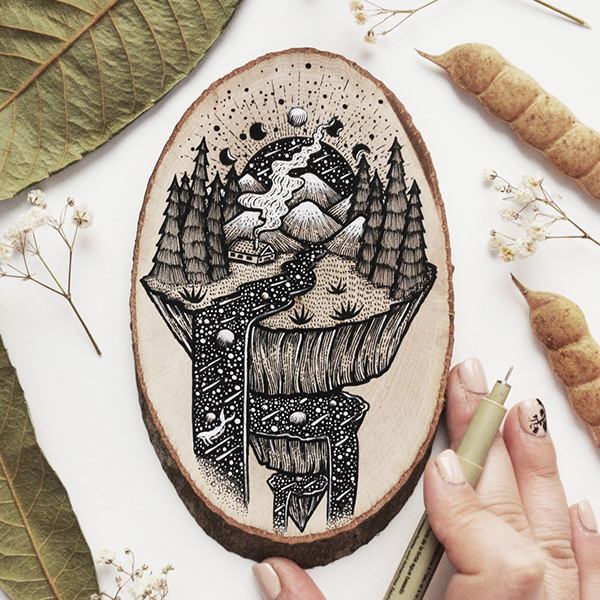 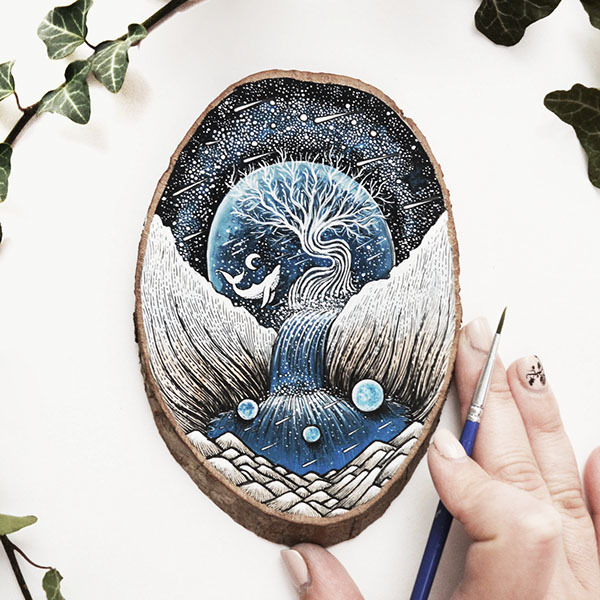 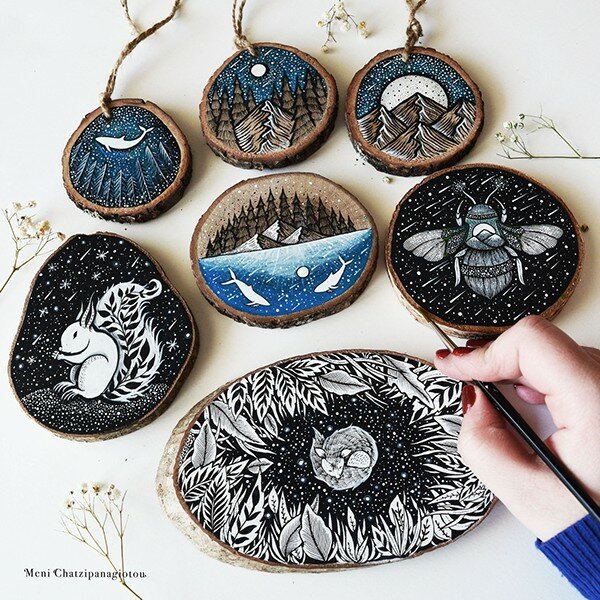 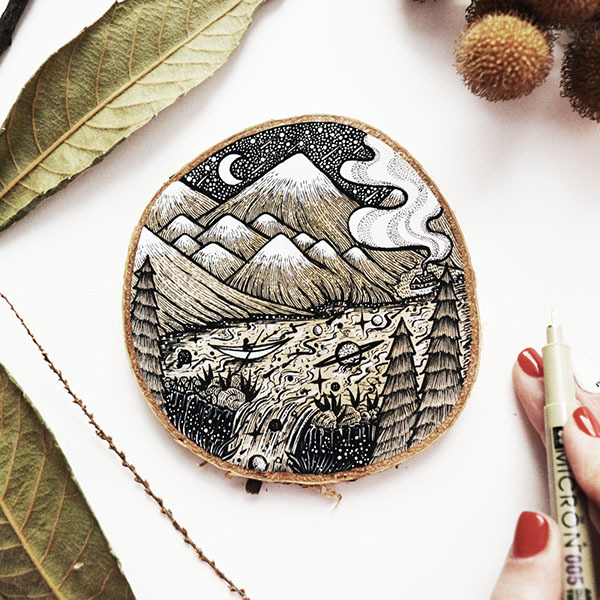 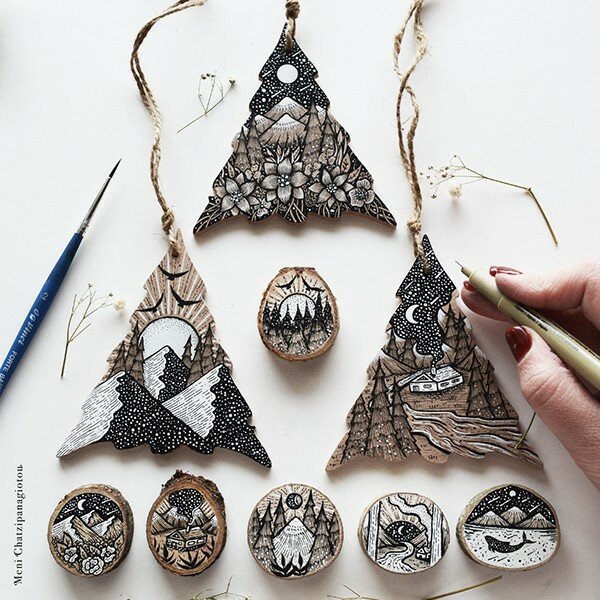 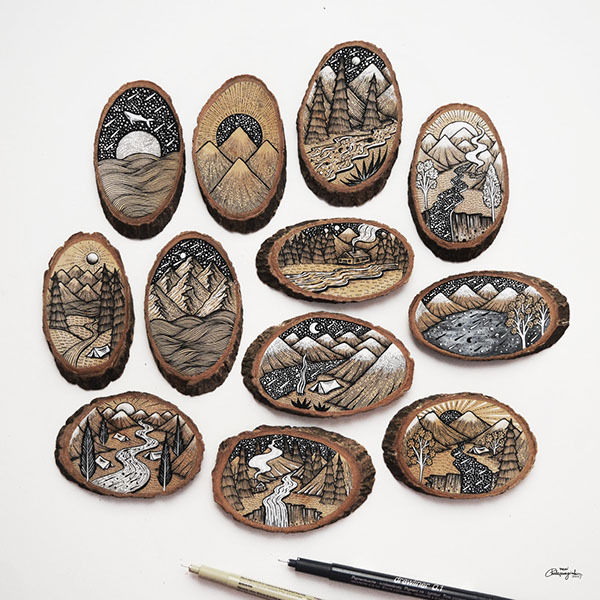 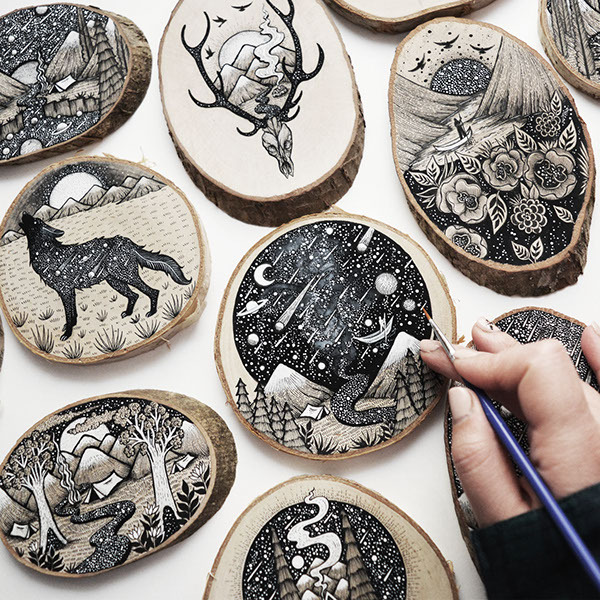 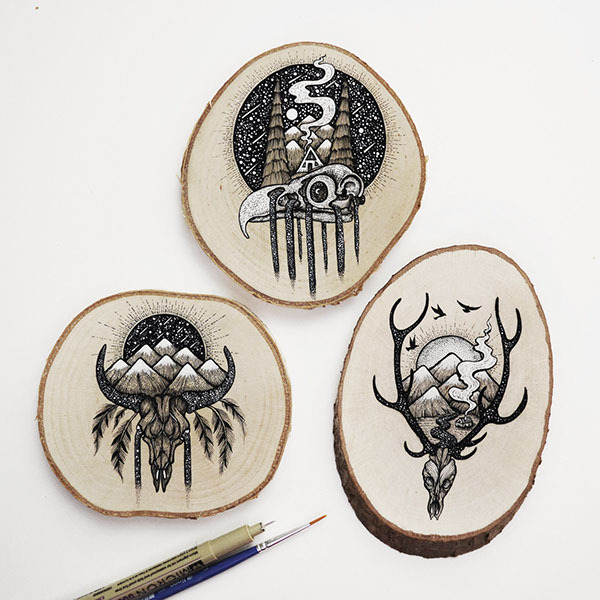 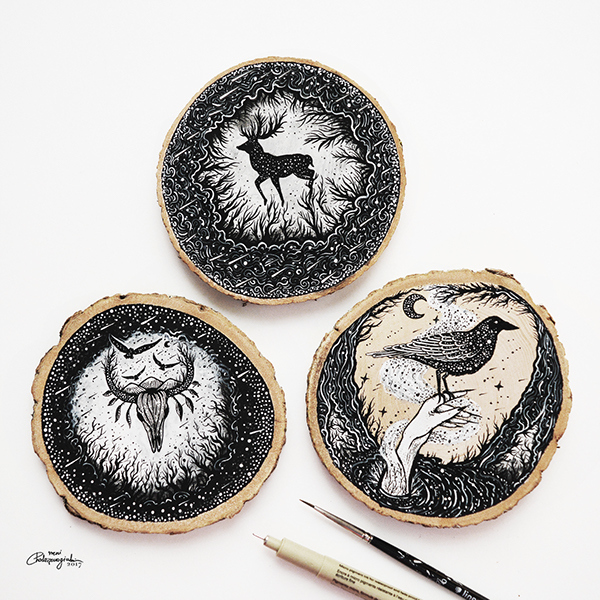 A collection of original wood slice drawings made through out 2017.